Beauty shops know that getting a small business loan can be a great way to give both your clients and your salon a makeover. With the salon and spa industry now making up a $40 billion space, business owners are constantly investing in themselves to get their companies the influx of cash they need. 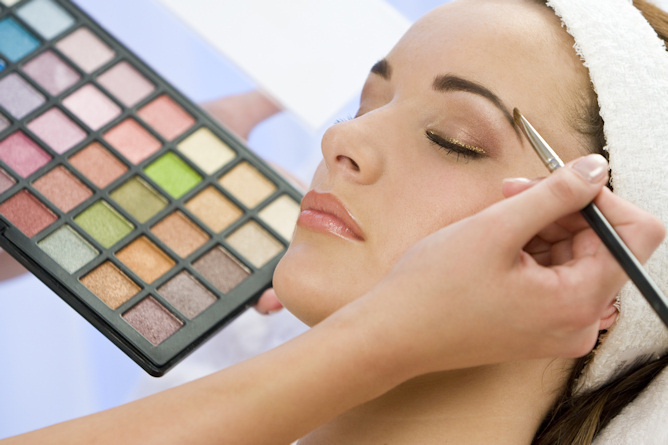 Whether it is for marketing your beauty shop as a beautician, or it is working capital to improve your facility, growing your business is the most important thing. One of the challenges in running a beauty shop is that everyone acknowledges you need to spend money to make money and it is very hard now to get capital for your company through a small business loan. Businesses need help with the economy the way it is and for the most part businesses like beauticians and beauty shops are having a tough time getting the cash they need from banks and credit unions. Silver Rock Funding can help with that problem as they have a network of lenders able to get you between $5,000 and $500,000 for your small business, even if you have bad credit. With this cash you can get the capital you need without draining your accounts. One of the most popular ways of getting this capital is through a merchant cash advance. This is a process whereby you are able to pay back the loan as a fixed amount or a percentage of your future credit card sales. While the merchant cash advance is one of the most popular, there are many different types of small business loans out there and you and your dedicated funding manager at Silver Rock Funding can help. For most small business loans, owners will usually need to submit at least 6 months of bank statements, 3 months of merchant processing statements and potentially some other materials. When you begin your experience with Silver Rock Funding you will be assigned a dedicated funding manager who will work with you throughout the process. This personalized touch will help you understand how to get the cash you need for another chair in your shop for a third beautician or perhaps technology has finally caught up to you and you need a computer station in the shop to allow customers the chance to take pictures of themselves. Maybe you just need money for beauty supplies, inventory or even something else. Our process is safe, secure and simple. We will work to get you approved within 24 hours and get your beauty shop and beautician shop the small business loan it deserves.